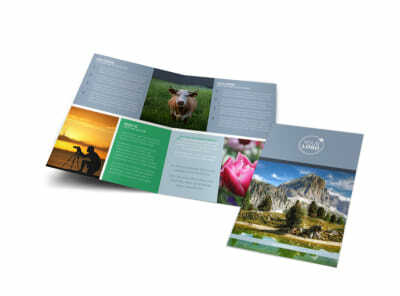 Customize our General Photography 2 Flyer Template and more! 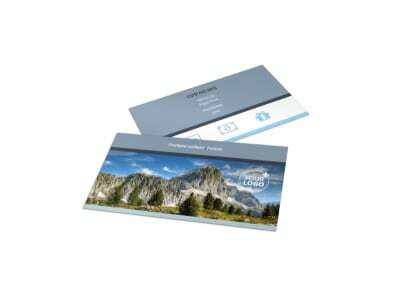 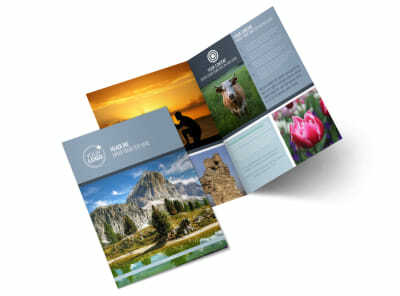 Notify local customers about an ongoing special or other promotion with general photography 2 flyers. 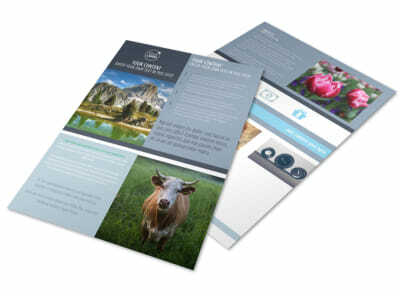 Use the available space on your flyer to add examples of your best work, and provide details of the promotion you offer. 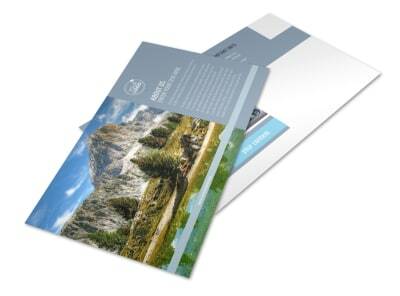 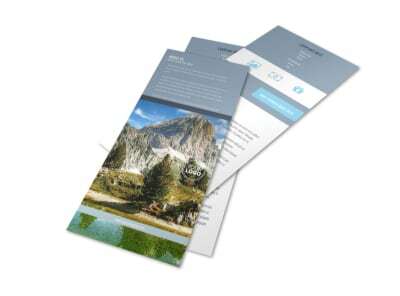 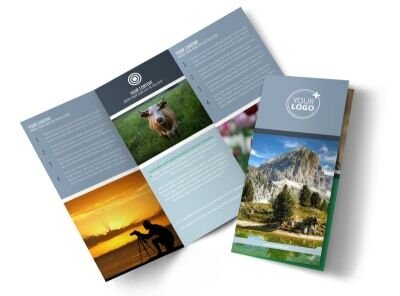 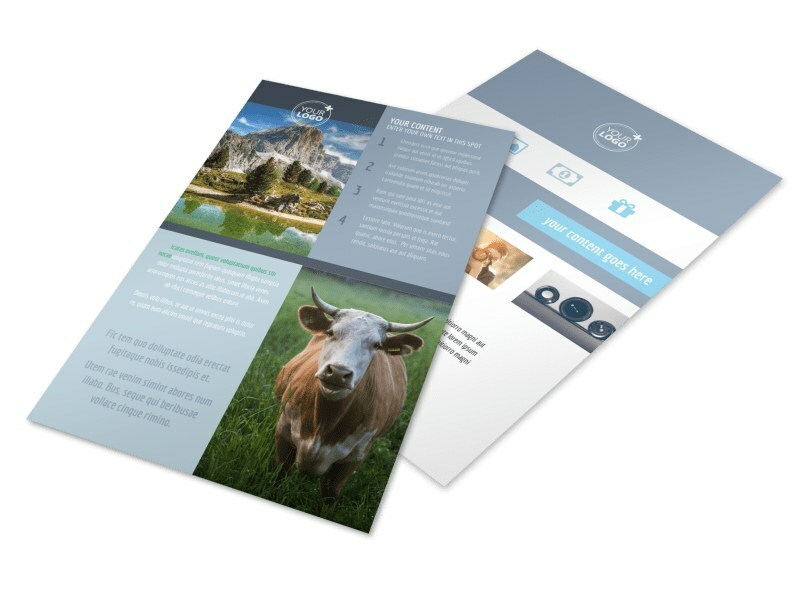 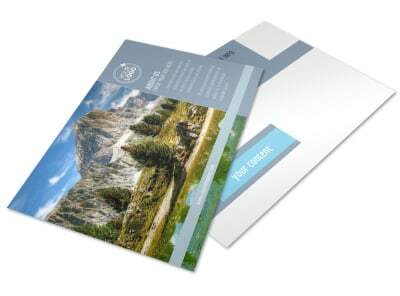 Customize the color scheme, layout, and more, and then print your flyers from your own location, or allow our print gurus to print them for you using high-quality paper and premium ink for a lasting impression.